Linon Hospitality Supplier brings superior quality hospitality products and services direct to the public. Today, Linon, South Africa’s newest supplier of superior hospitality products, announces its establishment. 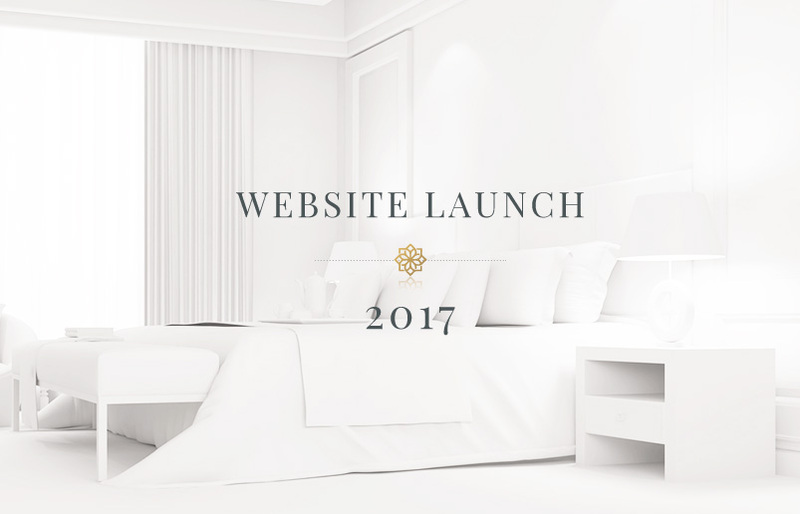 The Linon hotel collection of white linen bedding is specifically tailored for the hospitality industry and has been developed by a team with over 120 years of combined experience. 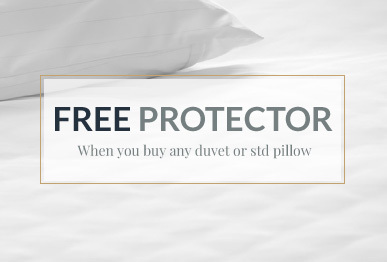 Available in a variety of thread counts to suit specific needs for ultimate sleep enjoyment, Linon’s hospitality white linen and towels give extra atmosphere to any bedroom. Hospitality establishments also qualify for reduced prices by simply registering on the Linon website. 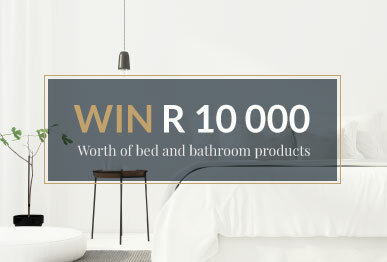 Launch specials include a free pillow or mattress protector of the same size when you buy a duvet or standard pillow, and by registering on the website, establishments can win R10 000 worth of Linon products.